Robert Munroe is a tough guy. He is a big New Zealander with the skills of a first class mountaineer, a big heart and tragedy in his past. 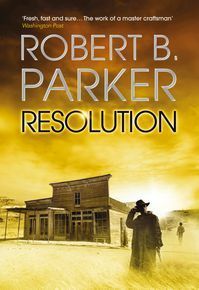 How will he handle the pressure - and the pain - he is to find in the war-torn Balkans? Flynn O'Connor is tough, too; a wiry ex-SAS Irishman who knows what men are capable of in war. Gabrielle Lewis is a quiet young Canadian with a doctorate in languages from Belgrade University; her knowledge and compassion are vital to the children of her adopted, troubled country. 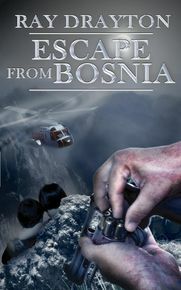 THE TASK Munroe's mission is to rescue a group of Kosnovan and Albanian orphans, whose parents have been massacred in ferocious ethnic cleansing; cross-border treks across impenetrable mountain terrain, hair-raising take-offs in light aircraft and frontier shootouts are only some of the obstacles confronting Munroe and his team on their unforgettable... 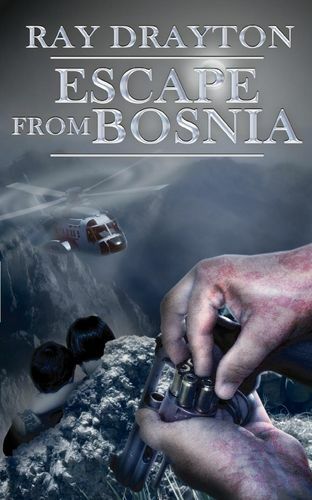 Escape From Bosnia.